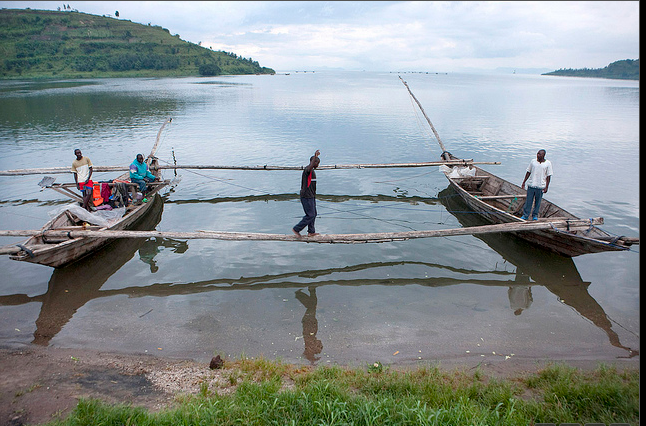 Residents of Rwanda’s biggest island-Nkombo have appealed to parliamentary candidates for Rwanda Patriotic Front (RPF) Inkotanyi, to consider their need of a bridge on Lake Kivu that would connect them to the mainland. Nkombo Island is approximately 11 Kilometres from Kamembe town – Rusizi district and 679 metres away from the mainland. 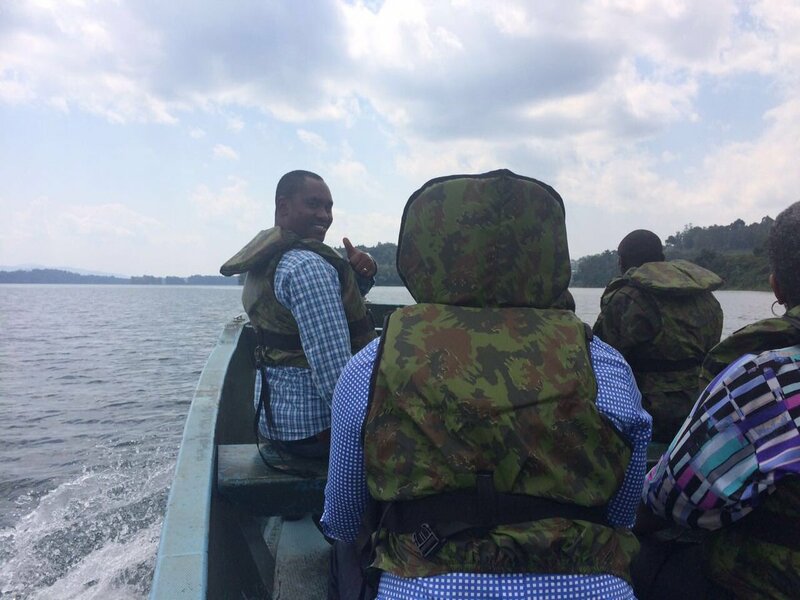 During the week-end, RPF candidates navigated to the island, one of 18 sectors of Rusizi district. The residents told the candidates rallying them for the September 4 parliamentary elections, that they don’t have anything to blame the government because they have essential utilities and facilities. For example, they said they have clean water, five schools and a health center. 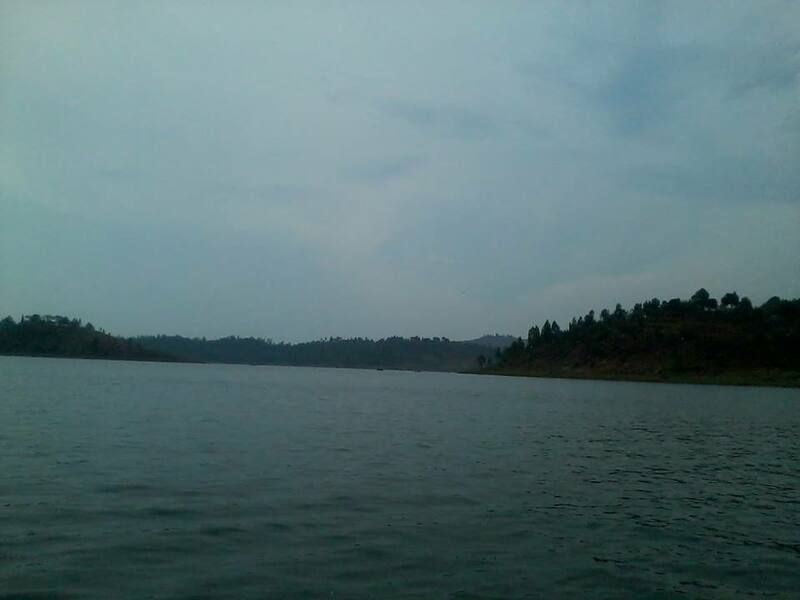 In 2015, they also miraculously got access to electricity from electric wires that cross the lake without a single pole in the middle. “All we need from the parliamentary candidates is to advocate for us, so that government can build a bridge that connects us to the mainland,” said Emmanuel Ngiruwonsanga, one Nkombo island Businessman. Currently, Nkombo residents cross to Kamembe via a big vessel donated by President Paul Kagame in June 2015. Nkombo officials say currently the ferry earned the citizen money and they bought three small boats from it. 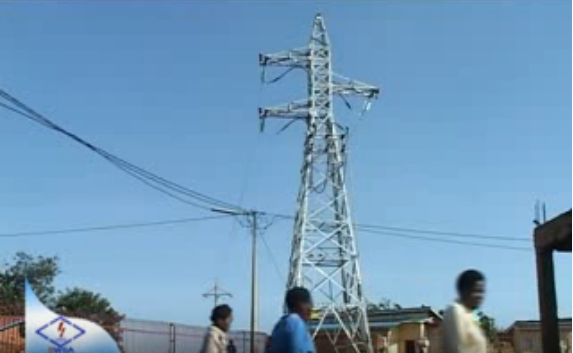 However, the residents say they also need road transport to their island. “The last time I wanted to board a ferry to cross to the mainland, I found no space left. I had to call a private boat to ferry me over. Imagine if this didn’t happen I would spend a night here,” Ngiruwonsanga said. Nkombo is probably the only sector of the country where there is nothing to call four wheel drive. Evariste Sindikubwabo, a resident of Nkombo would celebrate this bridge more than anyone else at this island. In 2010, Sindikubwabo attended Kavumu vocational school in Nyanza district to learn driving skills, and he got driving license category A and B. When he returned to the island three months later, there was no car to drive. He only secured a job to ride a moto of the Nkombo health centre. “Neighbors who own cars and are supposed to give me a job leave their vehicles at Kamembe. We have never seen a car here. My call to the MPs is to advocate for a bridge that would mean road transport to Nkombo,” he said. The sector executive secretary himself rides a motorcycle. He uses his car only when he is in Kamembe or has to drive to Kigali. The lack of a car at Nkombo makes it difficult to the island to deal with emergency cases. For example, if a woman is about to deliver, neighbors carry her on a traditionally woven kit commonly known as Ingobyi which is carried by 4 people. In case Nkombo health centre has to refer her to Gihundwe hospital, Sindikubwabo and neighbors take her to the shore, then she crosses by ferry to reach an ambulance. “We are most challenged when it comes to transporting a patient to the hospital. We know the government did a lot to develop Nkombo, but we badly need a bridge,” said Vedaste Sebuhoro, another Nkombo resident. 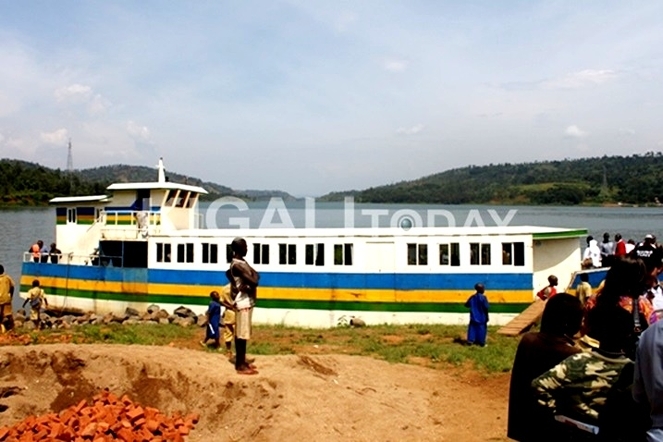 Emmanuel Nsigaye, the district Vice Mayor in-charge of social affairs told our reporter that the ferry that was delivered by President Kagame should act as a bridge connecting Nkombo to the mainland communities. “The ferry is not an actual bridge but acts as a linkage for the communities to cross from one end to another. 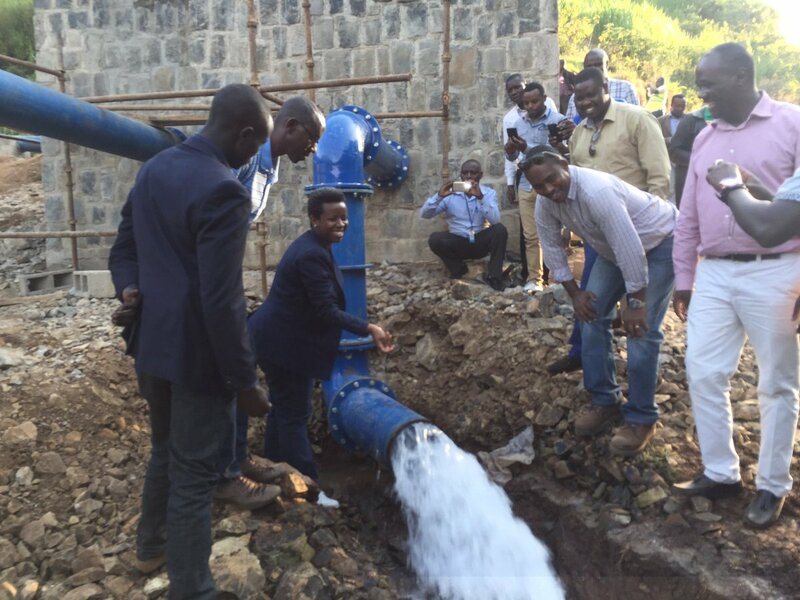 The citizens should be proud of this and its existence,” Nsigaye said. The Island, which is one of the 18 sectors that make up Rusizi District, covers an area of 29 square kilometres and is inhabited by more than 20,000 residents. “When we consider what it cost the government to give us electricity, we think that budgeting for a bridge joining Nkombo to Kamembe is just a simple matter,” Sindikubwabo suggests.